Wonder Woman shattered box office records this weekend, grossing $223 million worldwide and becoming the largest box office opening for a female director — ever. Actress Gal Gadot is phenomenal in the title role, capturing Wonder Woman’s strength, charm and utter lack of guile. Director Patty Jenkins offers up the most successful DC comic outing to date, telling a clear, wholesome, moving and inspiring story that is as refreshing as it is necessary as we process our daily Trumpster Fire. Given that women direct only 7% of movies made, Ms. Jenkins amazing work here is yet more evidence to awaken male studio heads that the success of women’s stories, and women’s voices, in front of and behind the camera, is no fluke. And yes, woman can direct big action flicks, too. 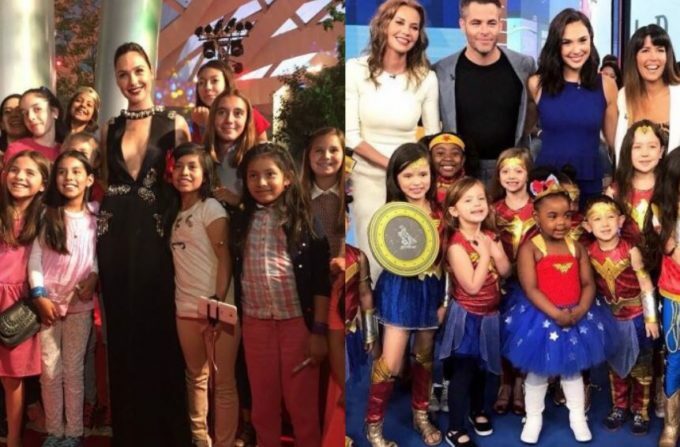 Take a look at the picture above, and all those precious little girls dressed as #WonderWoman. Seeing the film at our local theatre, we saw a number of girls similarly clad. I shouted out to one, “Great outfit!” She turned to look at me, flipping her long dark curls (bedecked with Antiope’s crown) as a her red mini-cape fluttered out behind her. 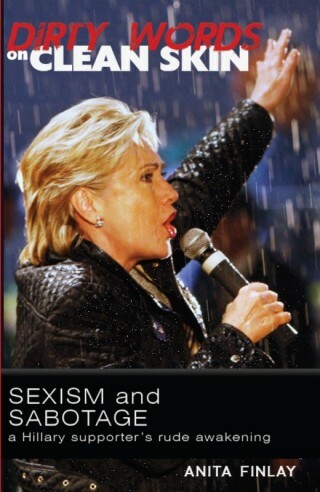 Women daily navigate a society with men calling the shots at all levels of power. The fact that a group of “bros” went apoplectic at a few all-girl #WonderWoman screenings (sponsored by Alamo Drafthouse this weekend) perfectly illustrates why celebrations of sisterhood are needed. From how many all-male “clubs” and bastions of power were woman long prohibited? Surely, a few screenings where women and girls unselfconsciously cheer for themselves could not be objectionable. Another point of difference from other superhero movies is Wonder Woman’s mission. “I’m tired of sincerity being something we have to be afraid of doing. It’s been like that for 20 years, that the entertainment and art world has shied away from sincerity, real sincerity, because they feel they have to wink at the audience because that’s what the kids like. We have to do the real stories now. The world is in crisis. We were at a packed screening of a 9 AM show. The audience burst into applause on at least 4 different occasions. We desperately need this message and I suspect people around the world are hungry for it, too.